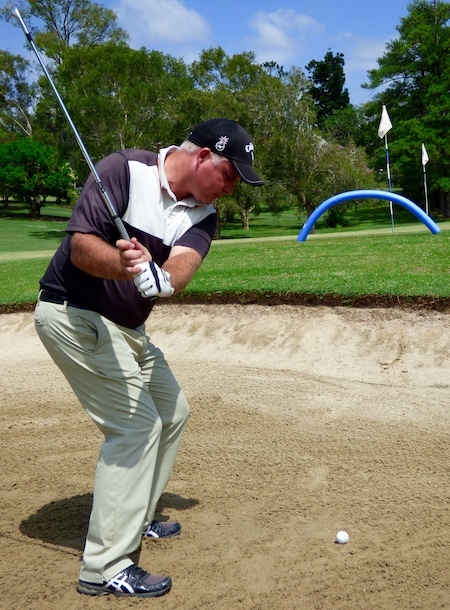 Believing that you can fly the ball so far, and yet have control of it when it lands, knowing what the best shots feel like, from all types of sand. For Members – Click here to book. For Non-Members – Please email Joe Janison with your name and contact details.